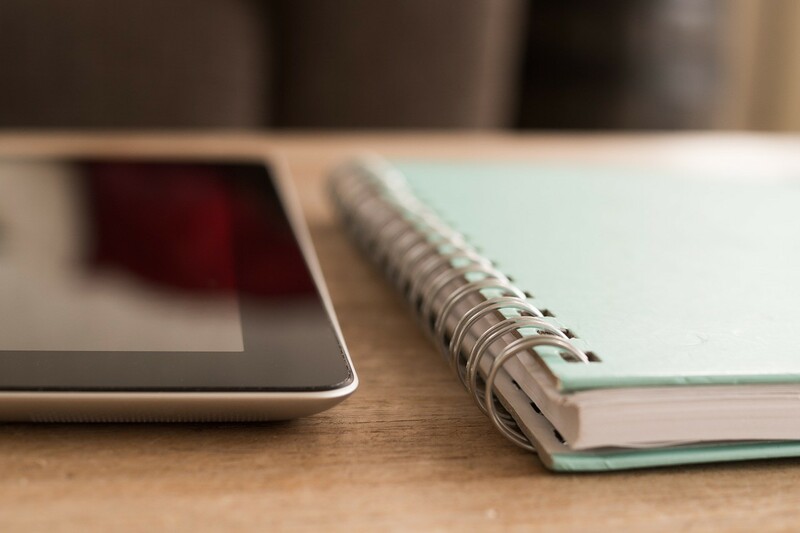 I recently wrote about how I use Google Slides to create and share lesson materials with my online students and I think this works very well. But this week I'm testing out a popular virtual whiteboard that allows a voice call and online collaboration in real time. 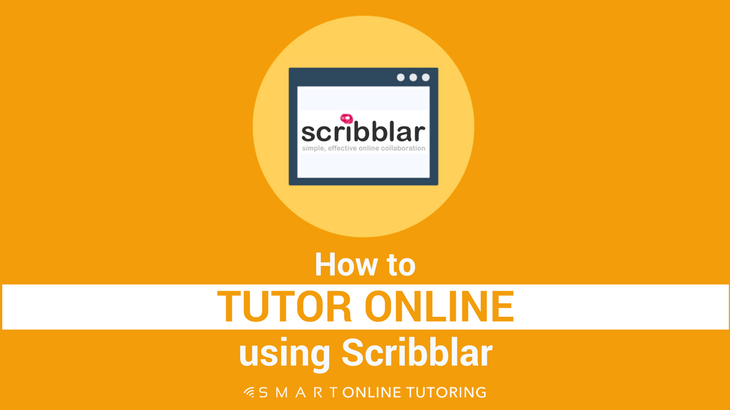 Read on to find out how to tutor online with Scribblar. 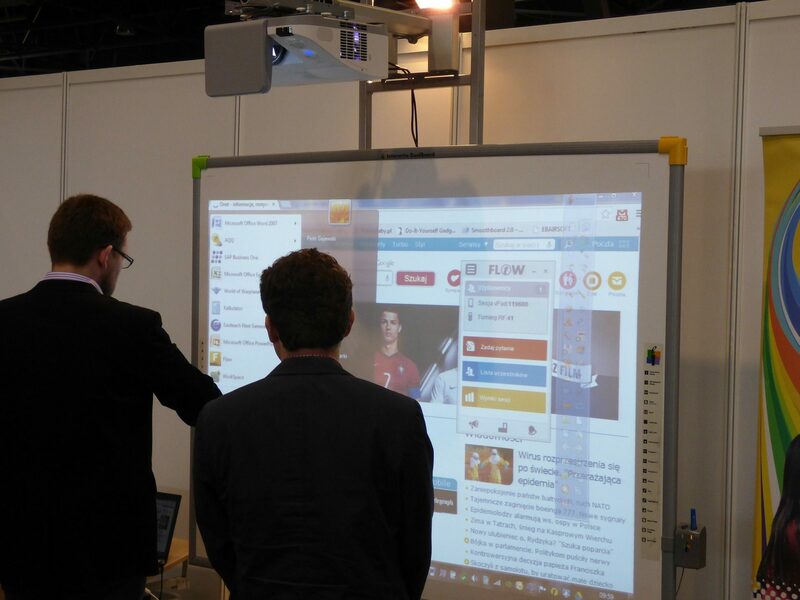 The first time I saw an interactive whiteboard was in a language school I was working in and I was super impressed. Suddenly I was able to magically draw on this giant white screen that was connected to the Internet. I could make shapes, add pictures and use anything from the Internet. At the touch of a button I could play a video or access documents on my computer to share with the students. I wasn't the only one who loved it. The students thought it was fantastic and really enjoyed interacting with this fancy whiteboard. Ever since then, I've embraced using technology for teaching and in 2011, I was part of a team that pioneered the use of iPads in UK language schools. 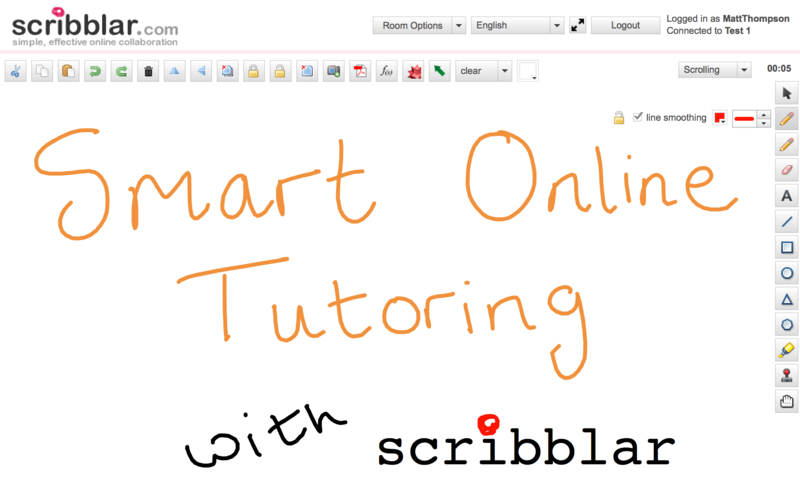 Fast forward 5 years and I'm now tutoring online using a virtual whiteboard called Scribblar that anyone in the world can see. Fantastic! Think of it like a virtual online room where you can invite students to join you and everyone in the room can see the same screen as you. On this screen, you can draw, add texts or pictures, upload graphs, powerpoint presentations and teaching material that's on your computer on online. Unlike a physical whiteboard where only the person standing next to the board can write on it, with Scribblar, your students can add or take things away and collaborate with you at the same time no matter how many thousands of miles they are away from you. Unlike Google Slides, Scribblar has an integrated voice and text chat function on the platform. 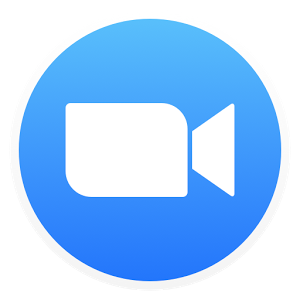 This means you can speak directly to your students using your computer microphone or text chat using the inbuilt chat box. One of the most exciting features about Scribblar is that it's not limited to one-to-one classes. You can invite multiple students to join you in one virtual classroom at the same time. This opens up a world of possibilities for group classes and the increased earning potential for tutoring multiple students simultaneously. Worried about controlling five students at the same time? Don't worry! The best bit about using Scribblar for group lessons is that you're totally in control. As the admin of the classroom, you can allocate roles to individual students to restrict certain actions they can take within the room. For example, the lowest role you can allocate is a 'guest', which effectively limits the participant to listen only mode. You can allow or restrict the chat box, microphone and even specific board functions like editing what's on the screen or moving between pages. One of my pet peeves about Google Slides is that the student can jump from slide to slide and you have no control over that. I'm constantly saying "ok, now go to slide five... no slide FIVE... down one more... that's it!" And then there's always one student who loves to race ahead and look at all your slides before you've got past the warmer activity. With Scribblar you can decide who gets access to this function and you can even virtually kick a student out of the classroom if necessary! It's worth mentioning that Scribblar is a paid for application and starts at $14 per month for a Starter account. This allows you 5 rooms and in each room you can have up to five users. If you're primarily teaching one-to-one, then this should be plenty. If you want to teach groups larger than 5 students at a time then you'll want to consider the standard or premium account, which allows up to 25 users per room. If you want to integrate Scribblar with your tutoring business, you can get a white label pro account for $69 per month, which means you can brand the Scribblar software and make it look like it belongs to you. Scribblar + Wacom = Winning! As I demonstrated in the video, to avoid looking like a 4 year old when drawing on the Scribblar whiteboard, you'll want to consider using a tablet pen instead of your mouse or trackpad. I used the Wacom Intuos Mini and it makes a big difference to how easily you can draw and write on the whiteboard. You can get hold of one of these tablets for about £55 ($70). There're super easy and fast to set up and although it takes a little bit of getting used to at the start, it'll soon become second nature and you'll never use a mouse again. 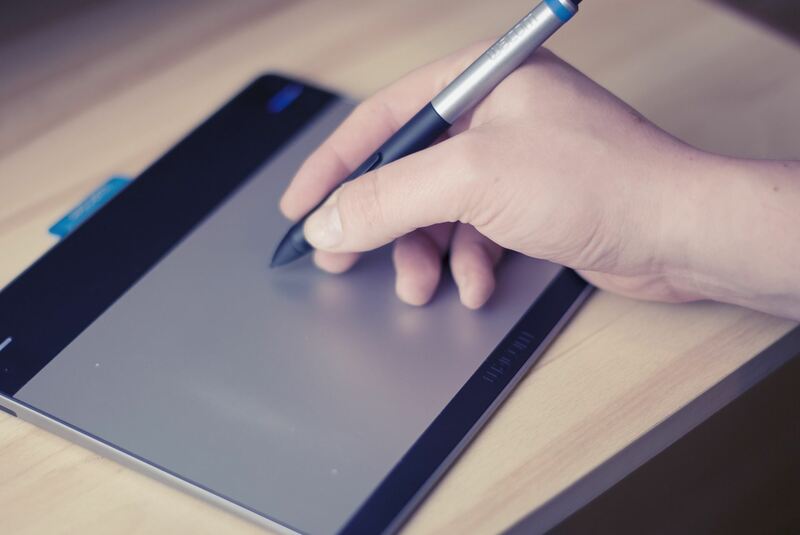 If you don't want to shell out for a pen tablet, don't let that stop you from giving Scribblar a go. There are plenty of other features within the platform that don't require drawing skills to effectively tutor your students online. Why not sign up for their 14 day trial here and test it out on one or two of your students. 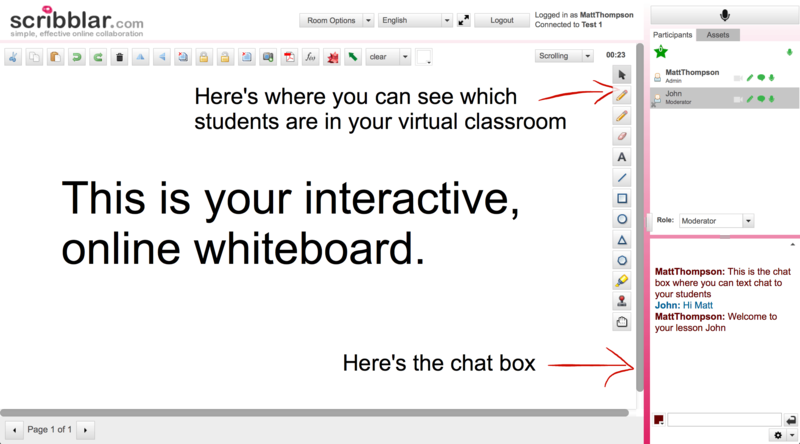 You can invite anyone to join your virtual classroom in a matter of seconds by sending them a link to the room. They don't even need to have a Scribblar account to participate. 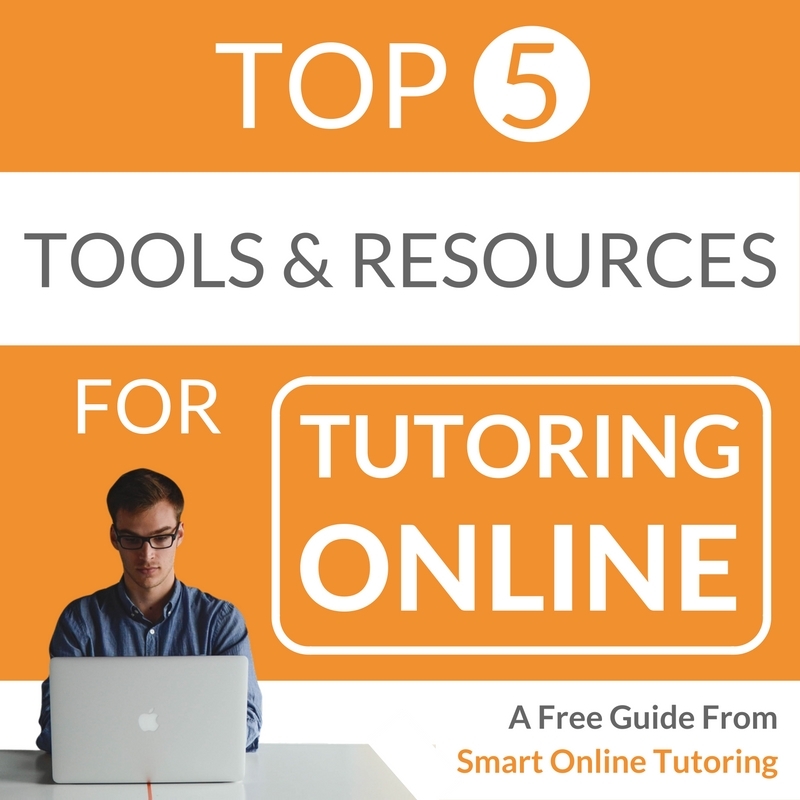 Soon you could join the growing number of online tutors using this simple but effective online collaboration tool to take your tutoring to the next level. Happy Scribbarling!